In light of the recent growing interest and traction of ‘gig economy’ working in the UK, fresh concerns have surfaced about how firms are potentially able to exploit loopholes which allow irresponsible companies to underpay workers and withhold basic employment rights. 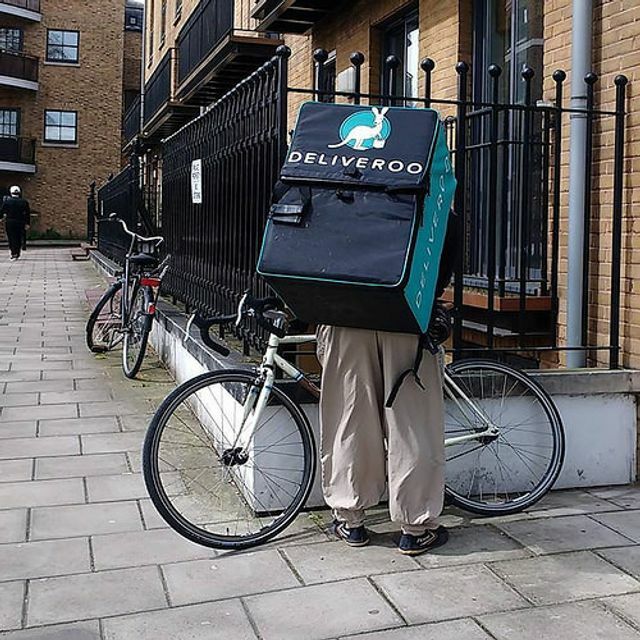 While many see the ‘gig economy’ as an effective way to generate innovation and entrepreneurship - indeed some workers prefer the flexibility - it is clear that the system may need refining or face further legal challenge. It is estimated that 1.6 million people, who are treated as self-employed, work for ‘gig economy’ companies such as Uber and Deliveroo in the UK. Indeed, there is a concern about the growing number of self-employed or freelance workers in recent years. Between 2010 and 2017, self-employment figures have increased by 1 million to 5 million. This issue is therefore at the forefront of modern employment law right now as highlighted in July's Taylor Review into Modern Working Practices. Rachel Reeves, chair of the BEIS Committee commented that gig economy companies “like to bang the drum for the benefits of flexibility for their workforce but currently all the burden of this flexibility is picked up by taxpayers and workers. This must change”. As a result, the Work and Pensions Select Committee and the Business, Energy and Industrial Strategy Committee have jointly raised concerns about the current framework, and have prepared draft legislation which would act to implement the recommendations of the Taylor Review, and ultimately close loopholes that currently allow potential exploitation. The Taylor Review underlines the importance that the UK’s economy should be “fair and decent” to all, and calls for a reform in the law so that ‘gig economy’ workers are reclassified as "dependent contractors" who could maintain the flexibility which is so valued, while also receiving statutory benefits akin to a worker relationship - such as minimum wage and holiday pay. The draft legislation proposed also looks to clarify the definitions of employment status and incorporate a presumption that any people working for companies which are over a certain size would be automatically classed as workers, granting these individuals basic employment rights to national minimum wage and paid holiday. This would start a new “worker by default” status, so that rather than imposing the burden on workers to go through the courts to prove their status, the new regime would instead place the onus on the companies to prove otherwise. This would shift the balance towards the companies to justify the reasons why their workers do not benefit from basic employment rights. It is also proposed that companies must provide workers with a written statement confirming their employment status and setting out their rights and entitlements on their first day at work. Some call for these proposals to go further to protect workers. The General Secretary of the Independent Workers Union of Great Britain, who recently brought a test claim against the food delivery service, Deliveroo, said that there should be a call to extend the rights of workers to include statutory sick pay and the right to claim unfair dismissal too. It has also been suggested that punitive measures such as financial penalties are imposed on firms who have been found to falsely classify their workers as self-employed. The aim would be to “name and shame” those firms where the breaches are non-accidental, and some suggest that a higher fine should be imposed on those who pay below the national minimum wage. However, other concerns have been raised that these changes may mean that flexibility for firms to grow and create jobs would be scuppered. The Committees have made it clear that the flexibility should not be one-sided. The proposed Bill suggests that a wage premium is set for workers without contracted hours above the national minimum and living wage (currently £7.50 an hour). It is thought that this will encourage firms to offer more stability in hours and ensure that agency workers are not paid less than permanent employees for carrying out the same job. So, would these proposals strike the correct balance between maintaining flexibility and allowing for sufficient statutory protection of employment rights? Could a reform in the law bring about clarity in employment status as modern working practices develop even further? The government is expected to issue a full response to the proposals in due course.